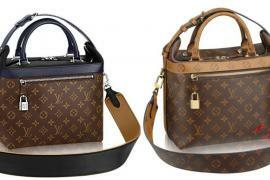 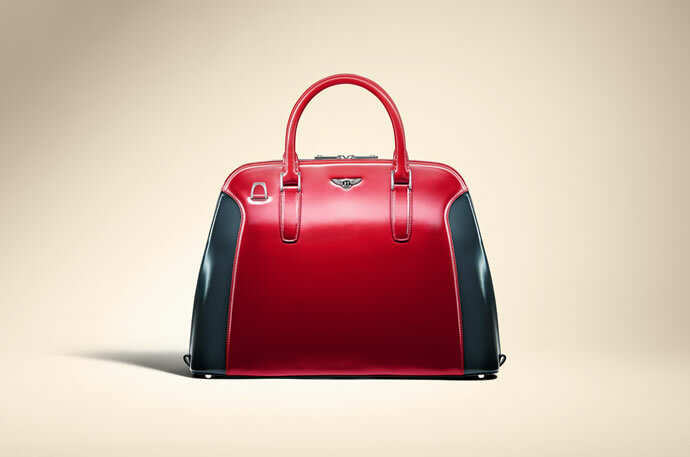 For automobile enthusiasts, fashion may not be difficult to understand. 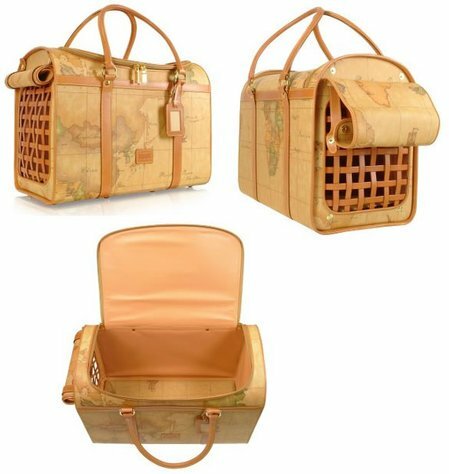 Both influenced by modern technology and sensibilities demonstrate design flair and come with the promise of escape and transformation. 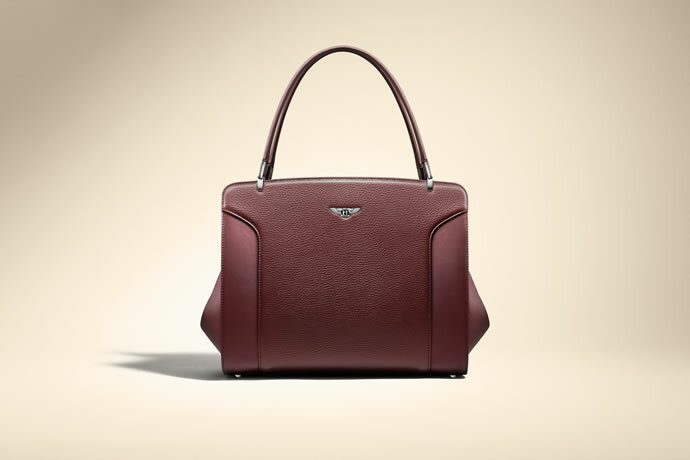 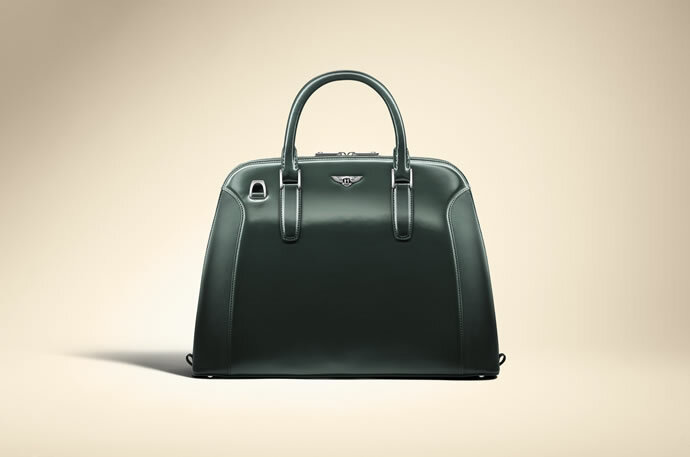 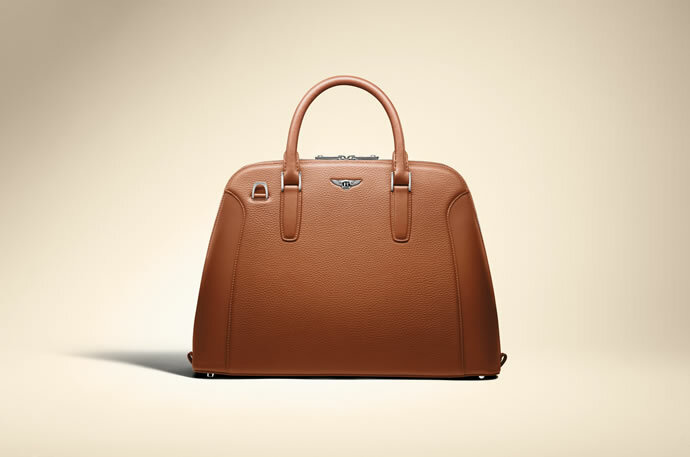 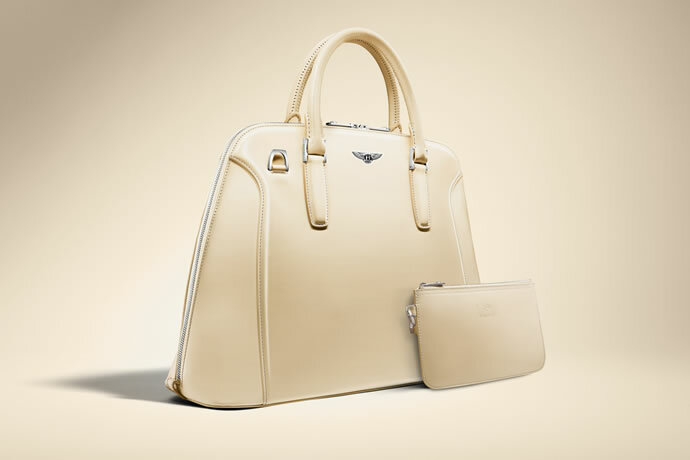 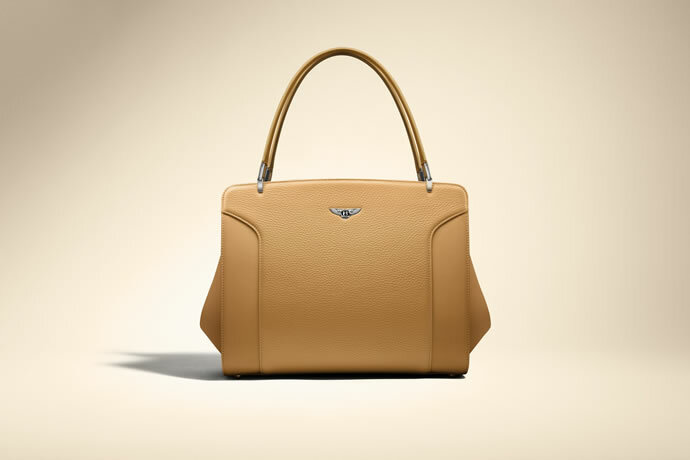 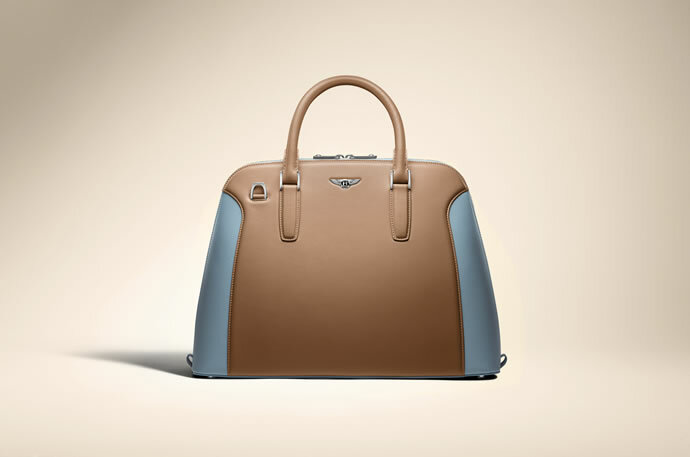 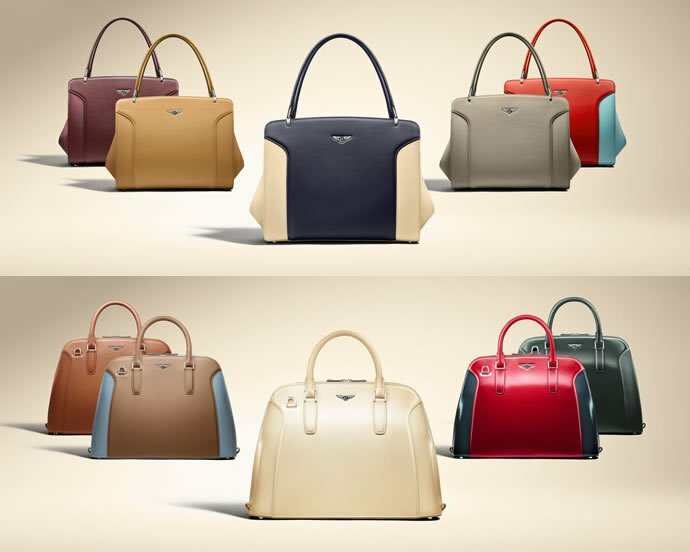 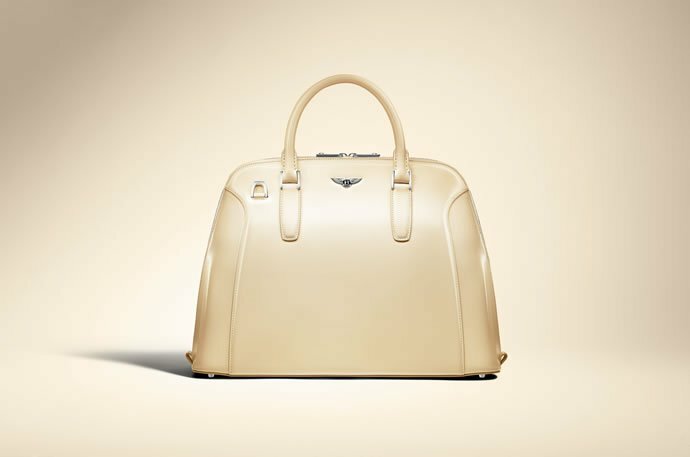 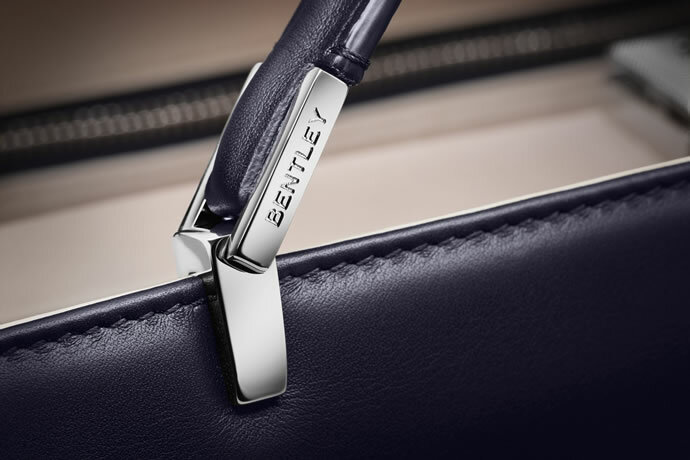 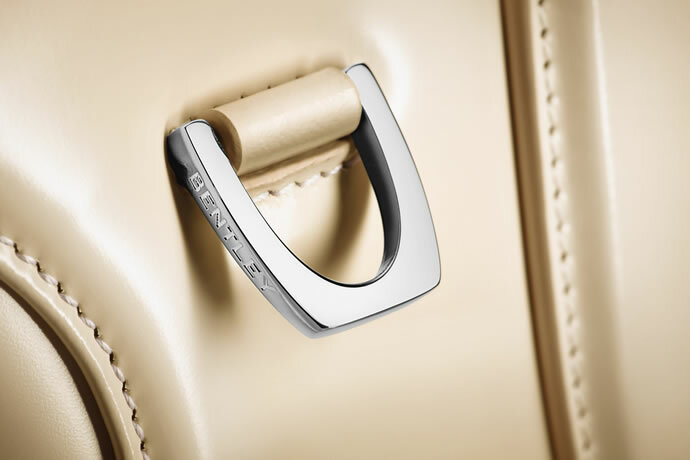 To refine luxury this Spring, Bentley has announced a new range of colours for its capsule handbag collection that will go on sale at the Geneva Motor Show on March 4. 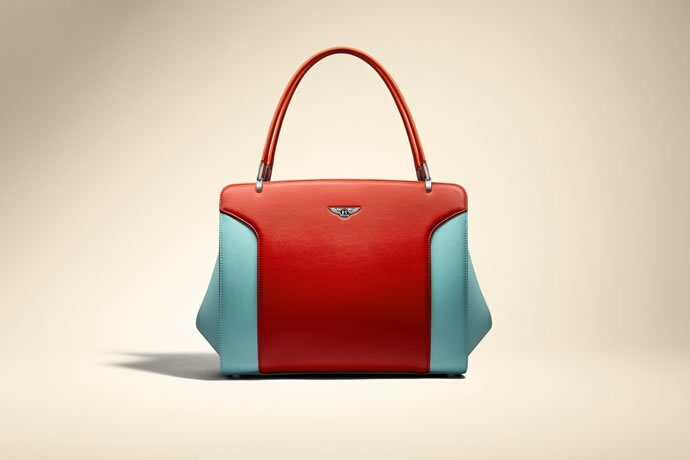 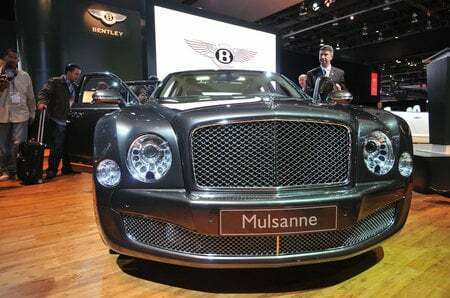 The celebration of ‘pure’ colour extends the luxury automaker’s collection of two handbag models – the Continental ($5,500) and the Barnato ($7,000) bags – with references to Bentley’s signature bespoke hide combinations. 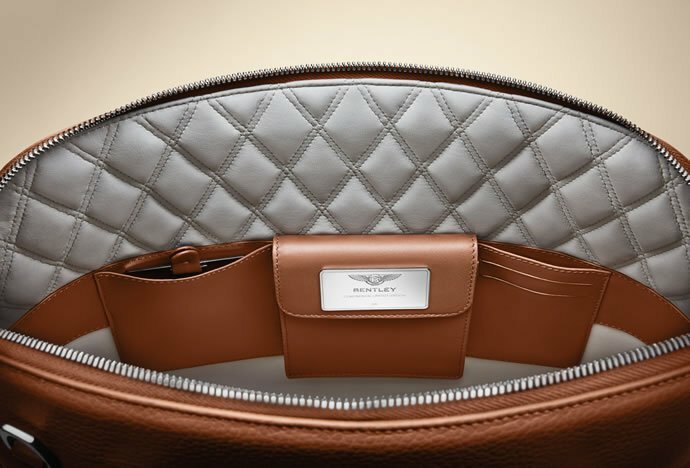 These bespoke pairings reflect a variety of global definitions of luxury taste, matching regional social and cultural values. 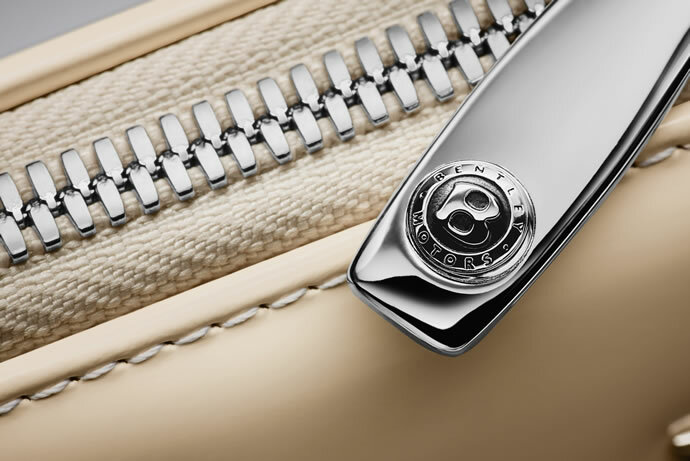 “A Special Ivory has been derived from Bentley’s 1952 Continental R-Type executed for the Continental handbag model in patent leather with a deep Burgundy interior. 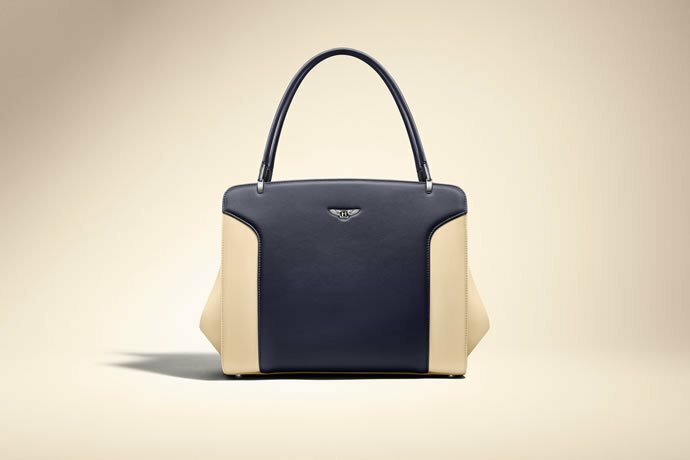 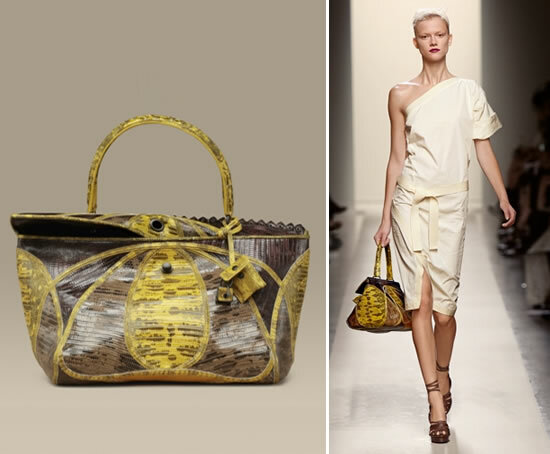 The Barnato handbag is now offered in an Imperial Blue exterior with Linen panels, a Linen interior accented with Imperial Blue pockets, representing the ultimate expression of luxury and refinement in harmony with sea and coastal landscapes, yachting and other leisure pursuits” the automaker said in a statement. 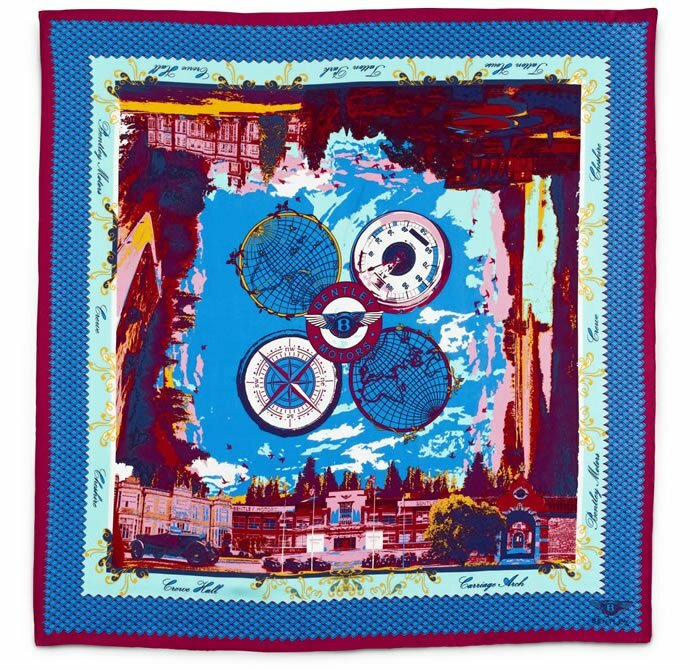 Additionally, silk scarves priced at $278 are available in abstract pattern to depict architectural and natural landscape. 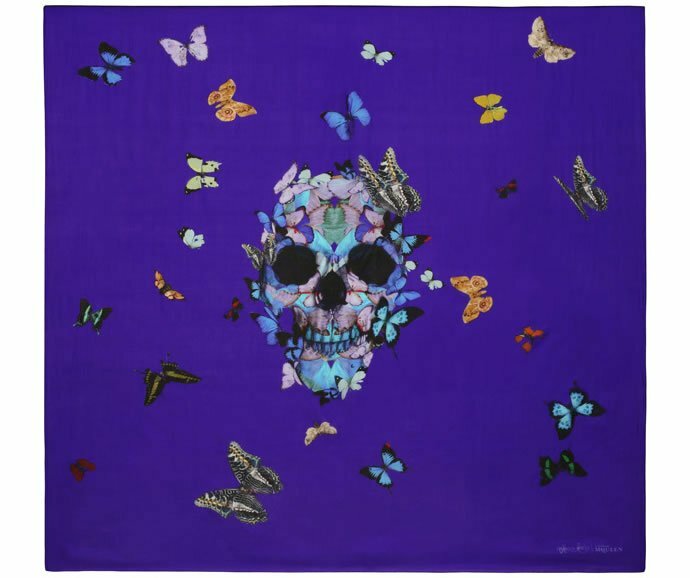 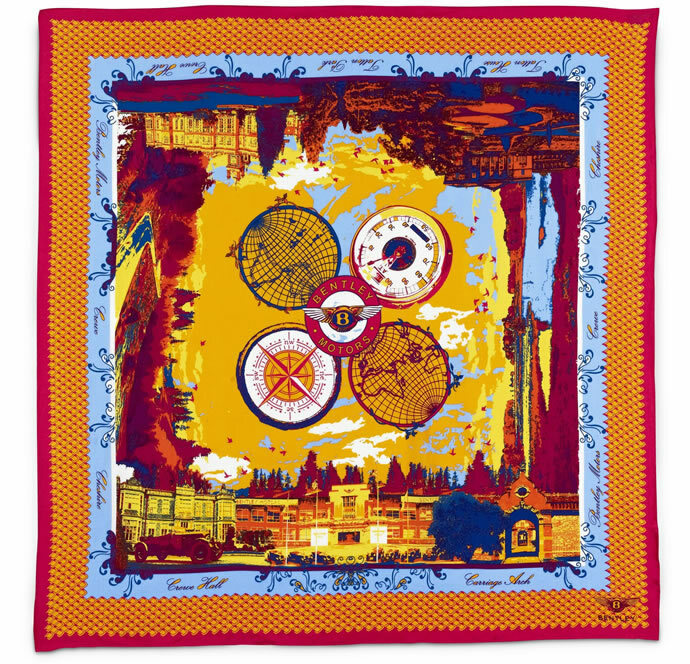 Within the scarf images are featured the Jacobean mansion of Crewe Hall, the historic estate of Tatton Park and the renowned façade of Bentley’s factory. 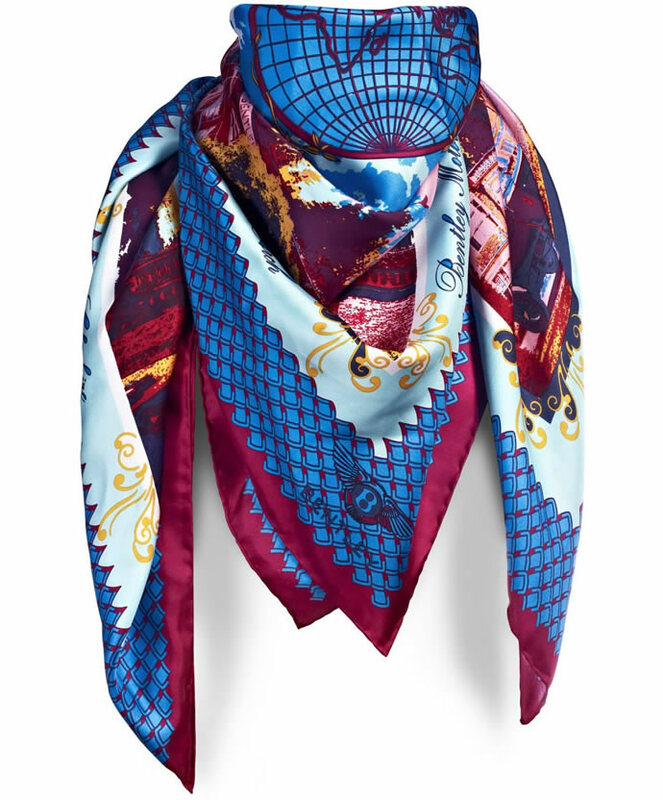 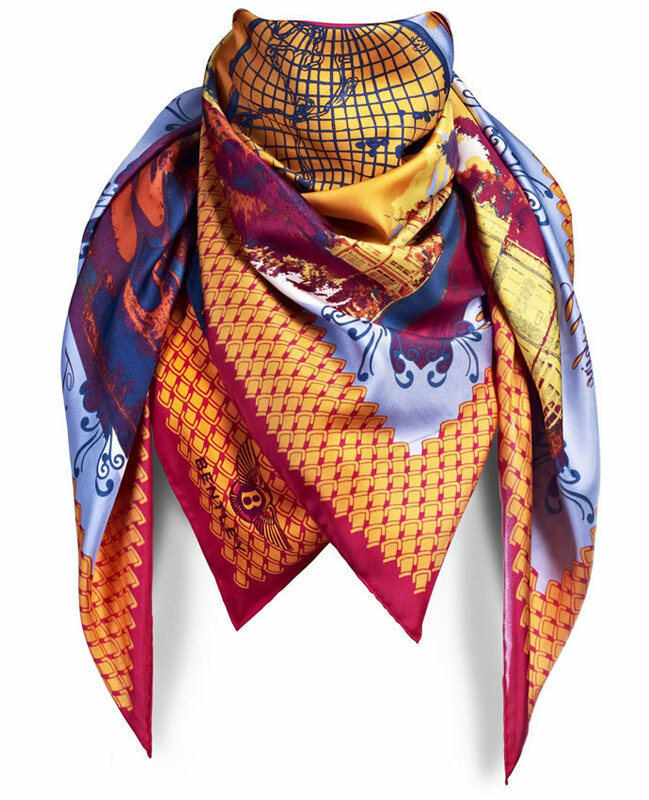 Traditional silk scarves bear modern interpretations of a compass, a composition of Bentley’s wings logo, a map of the world and a dial from a Bentley dashboard. 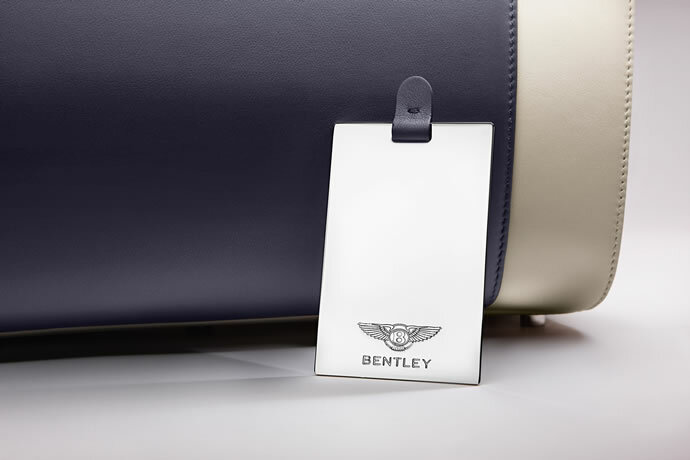 An interpretation of the matrix grille on the front of Bentley models will be reflected in the hand-rolled edge of the scarves. 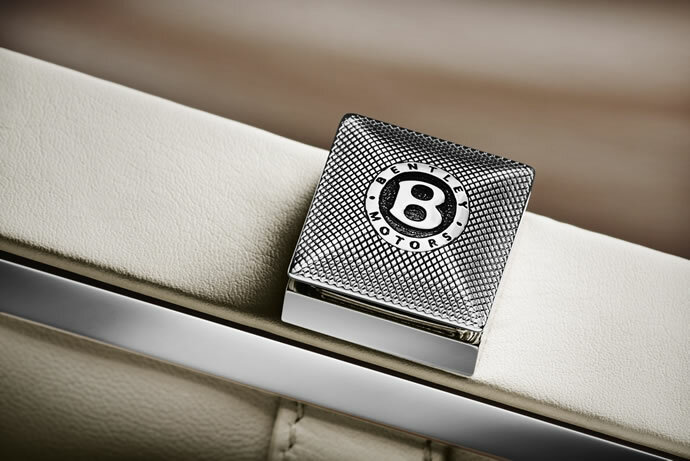 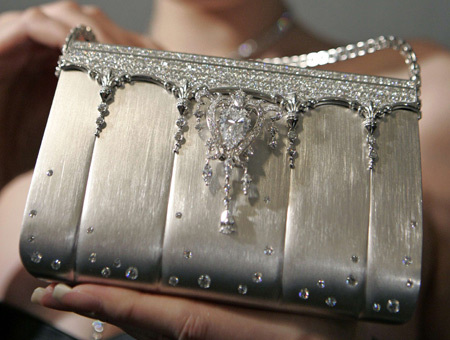 Would you carry a Bentley on your arm? 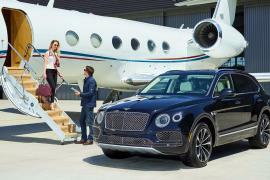 Previous articleWould you eat salami made from the tissue samples of celebrities like James Franco and Jennifer Lawrence?